we make it simpler for you. Grace Manor is a personalized child placing agency with a big vision. We strive to be the best in all areas of foster care and adoption by providing individualized care to our children and families. 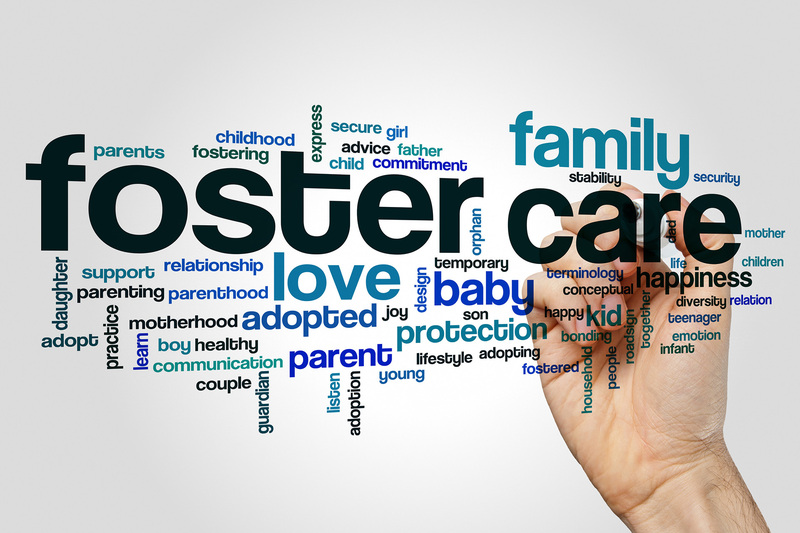 The verification process for foster care or adoption can be completed in 90-120 days if: A family is diligent in turning in needed documents; Completing training and; Obtaining needed inspections. At Grace Manor, we are committed to providing exceptional support services through every aspect of the process. We will guide you through each step and help ensure all measures are taken for efficient completion of the certification process. We offer families the help they need to ensure a successful future. Grace Manor is dedicated to excellence! We primarily serve Regions 4, 5 & 6 which includes much of East and Southeast Texas. We believe that every child deserves a loving home and we are ready to work with your family to help ensure all are prepared to meet this need. 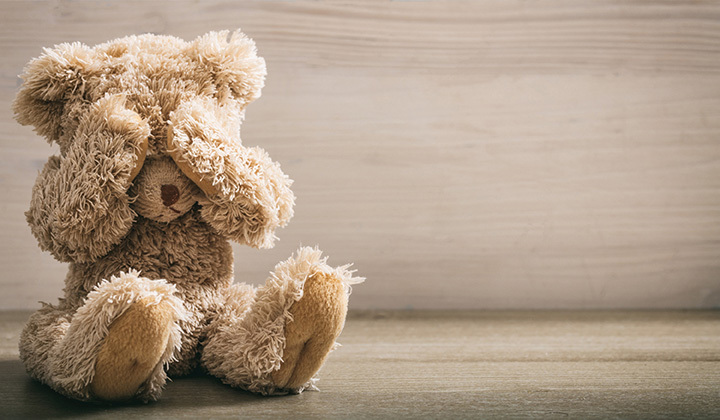 It is our mission to ensure that children have a safe place to stay while they get the help they need healing and preparing for a permanent home. At Grace Manor, we recruit and train foster and adoptive families to help care for children who have been removed from their biological homes either temporarily or permanently. We help these children prepare for their permanency plans such as reunification with their biological parents, preparation for adoption, or preparation independent living after long-term foster care. Please review at our 2018 family success summary in the link below. We would love to stay in touch with you and have you learn more about us and our successes in Texas. At Grace Manor, we're committed to matching foster children with families that will help them develop into mature, healthy adults. Trust in us to help you every step of the way—we're here to help you better understand the foster parenting application process and everything that is involved with this life-changing decision. 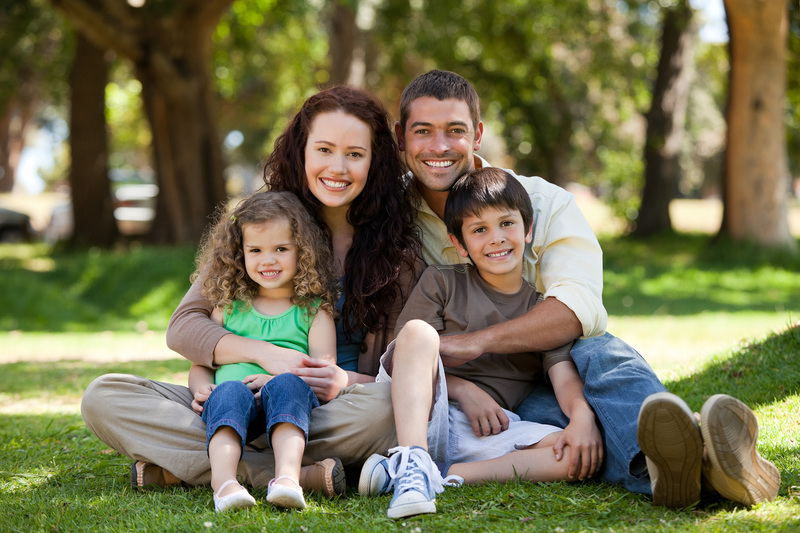 At our adoption agency and foster care center, we serve foster children, current families, and prospective families. 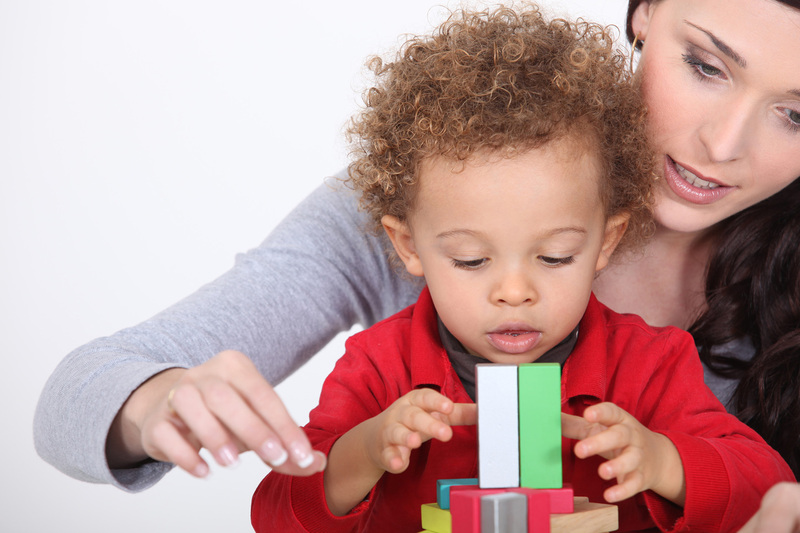 We conduct home studies of your physical home and family during the application process. We screen families through interviews, training, and home visits to determine whether or not you qualify. 128 children were placed; 48 children achieved permanence through our agency; and 39 new families were licensed to care for children in foster care. Let us include you in these statistics! Contact us to address your needs and learn how we can help you start the fostering process.